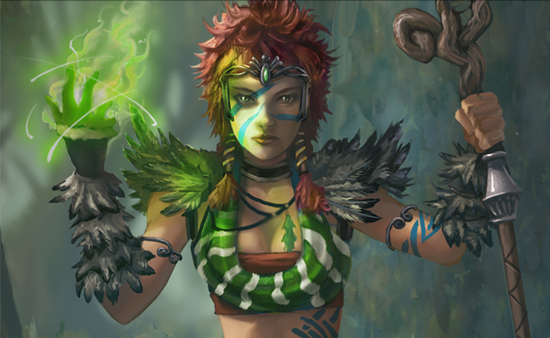 Sorcerer King 5.3 beta update is now available for download. In this update we’ve expanded the Rival Faction system, improved the Sovereign Skill Trees, and introduced Sovereign specific interactions with the Sorcerer King. The update also includes bug fixes, balance and other improvements to the game. 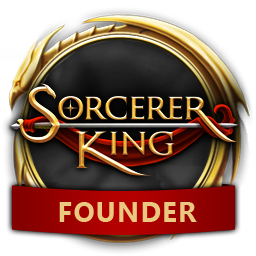 Don’t forget to join us for our Sorcerer King dev stream every Wednesday at 3pm ET, Noon Pacific, on the Stardock Twitch channel.